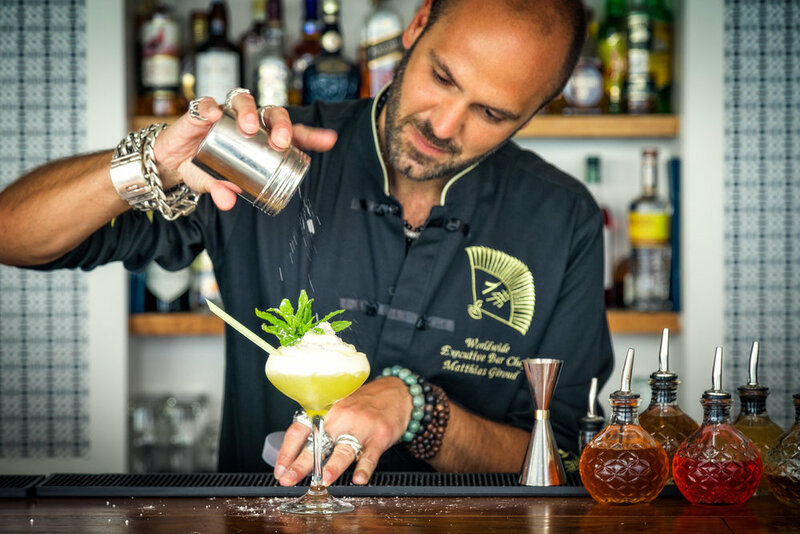 Undoubtedly one of the hot spots on the island of Mykonos, guests of Buddha-Bar Beach can look forward to a distinctive experience that combines the signature atmosphere of the renowned restaurant with the unparalleled views of the Aegean Sea. 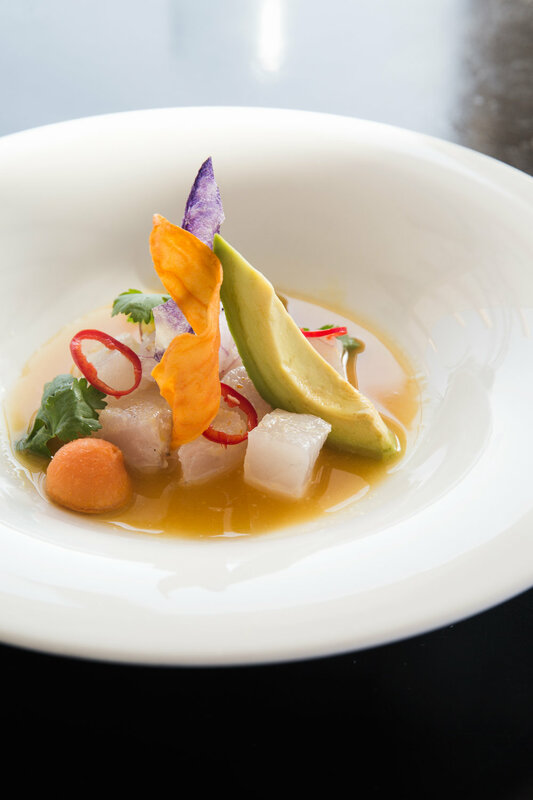 A choice of exceptional Mediterranean & Greek fusion cuisine, together with Buddha-Bar specialties will be offered for lunch and daytime hours. 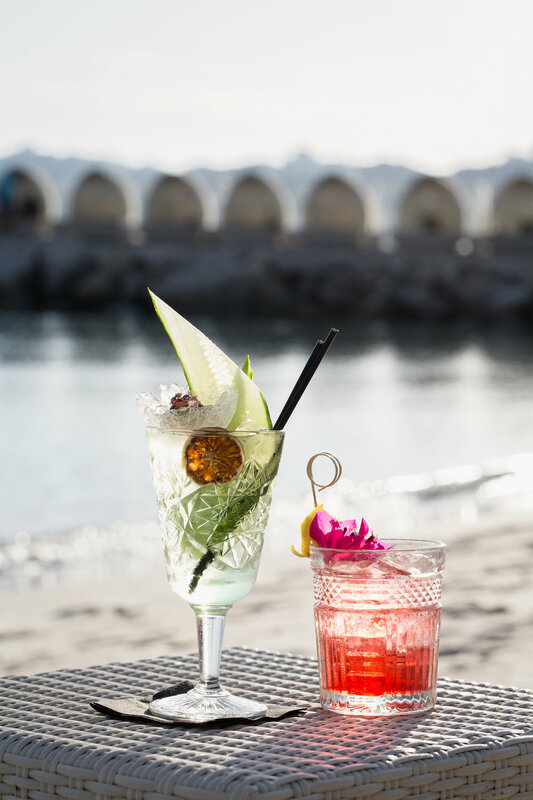 When the sun sets with backdrop the majestic blues, Buddha-Bar dishes take the lead with utterly delightful tastes and unsurpassed quality to offer an extraordinary experience together with worldly known DJ and exceptional cocktails from established Buddha-Bar mixologist. 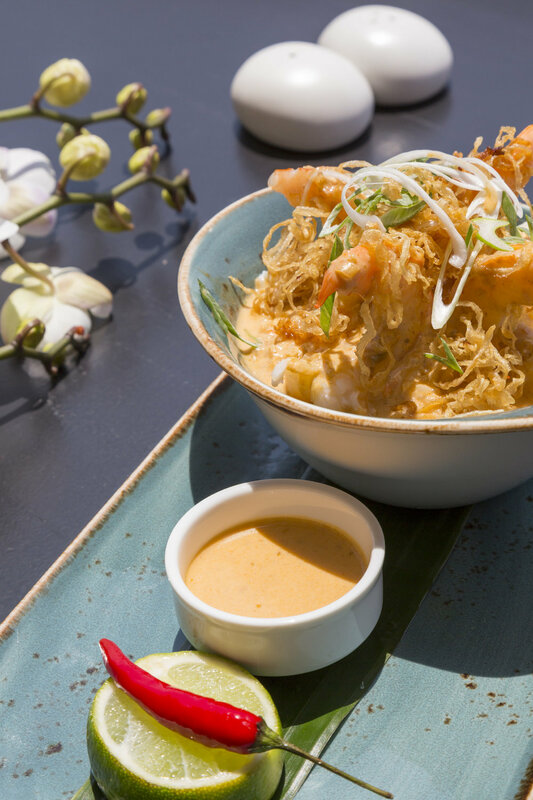 Buddha-Bar Beach Mykonos, offers a selection of Pacific Rim cuisine dishes, a masterful blend of fine ingredients and spices where East Chinese, Japanese, Thai and other Asian flavors combine subtly with a zest of the West. 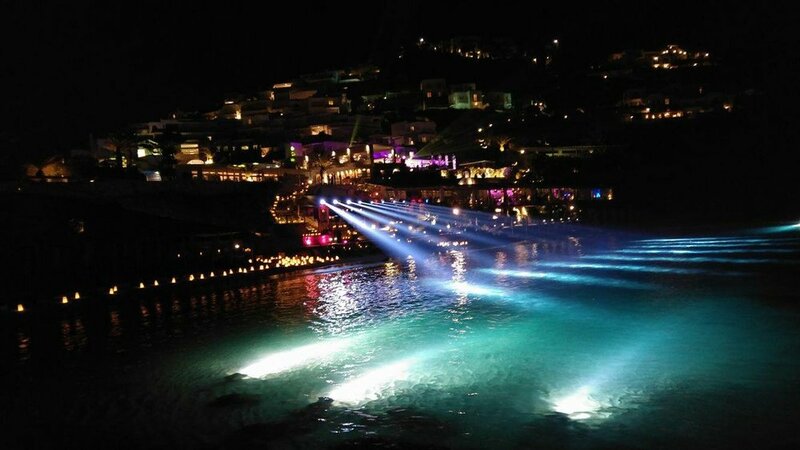 Buddha Bar Beach is regularly hosting an array of celebrity DJ’S and worldly Chefs throughout the summer, creating unique events, amidst gatherings of beautiful people, who will altogether are bringing to Mykonos a unique take, on an ever-evolving lifestyle experience.